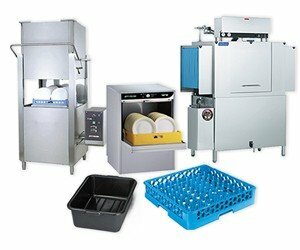 At Fullner Food Service we are owner operated and are proud to say if you give us a call you will talk to a Fullner, an owner that cares about the quality and customer service that is provided. We strive to make our customers happy whether it’s a large commercial bid project or a small Mom and Pop restaurant, everyone’s project is important and none is too big or too small. 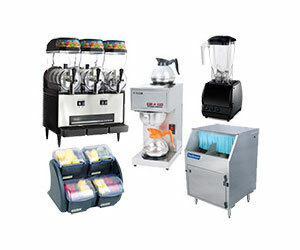 We can provide everything you need from pots and pans to walk in freezers, we’ve got it all! 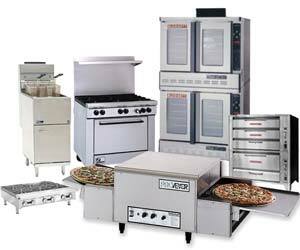 Our retail showroom is full of competitively priced commercial kitchen supplies and is open to the public! We are conveniently located in Lynden, Washington at 309 Walnut Street, also near the Canadian border. We would love for you to stop visit our showroom!